Are you wondering what to do with the old baby crib now that your little one has outgrown it? 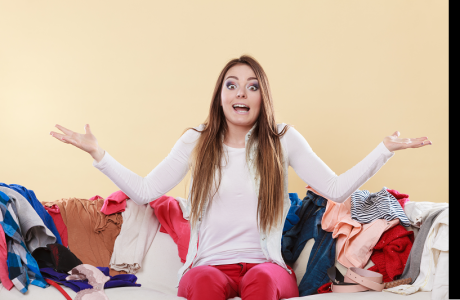 No need to stash it in the basement or deliver it to the thrift store. There are several ways to reuse the old crib and turn it into a brilliant functional furniture piece. 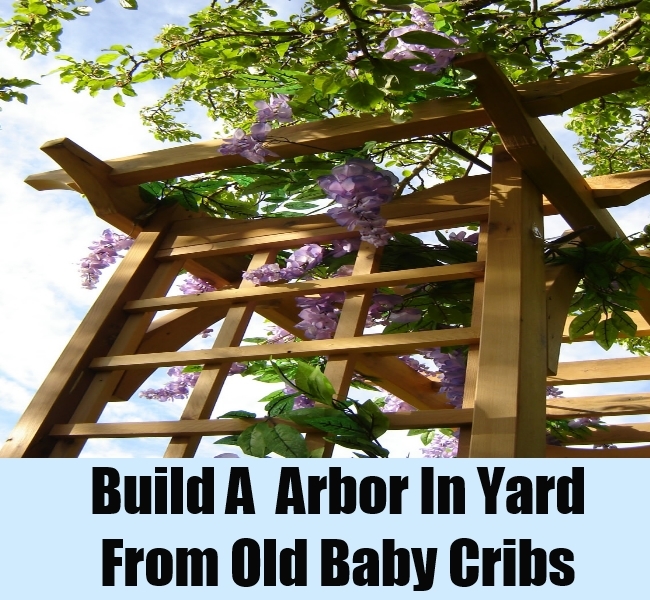 Read on to discover some brilliant ideas for repurposing old baby cribs. 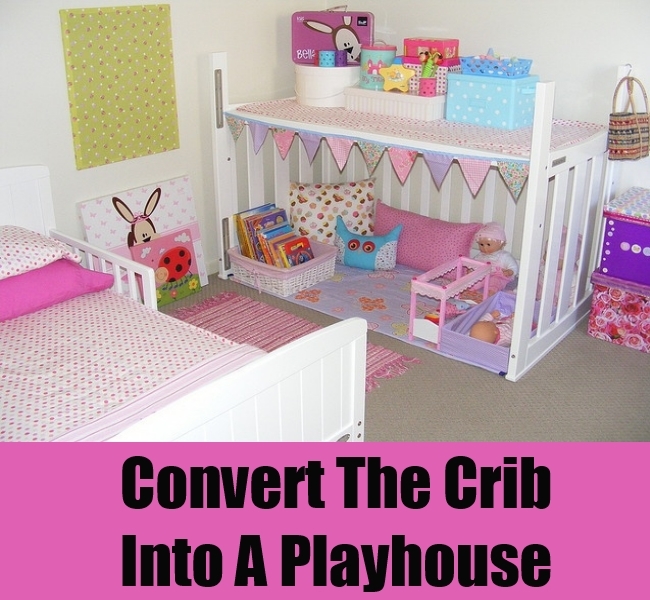 Convert the crib into a playhouse. 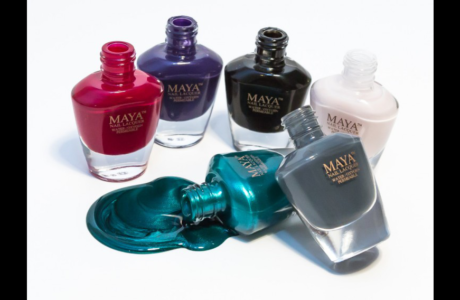 Your little one will love it. Simply turn the crib upside down, nail it to the wall and place a mattress below it. Removing the guard rail on one side, and you will get a wonderful playhouse for your kid. Ever thought that an old cot can be turned into a bench? If you don’t have basic knowledge of carpentry, you can hire a carpenter to turn the crib into a bench. 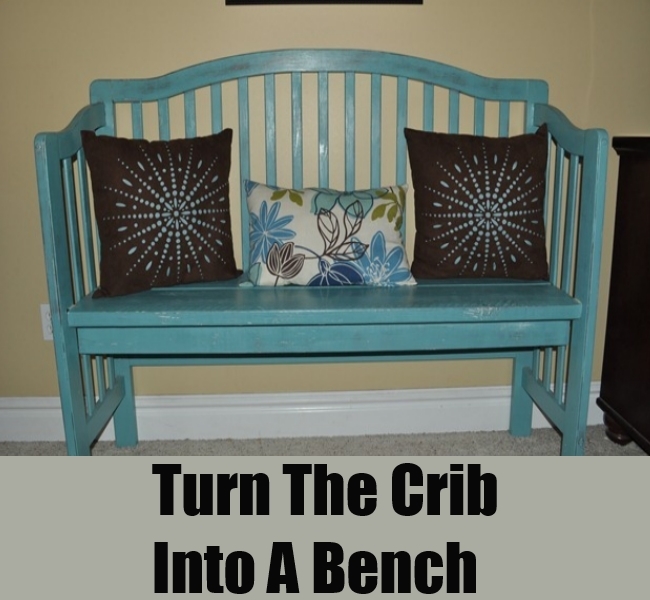 After sawing and cutting the original crib, attach a seat to it, and paint it to create a stunning crib bench. 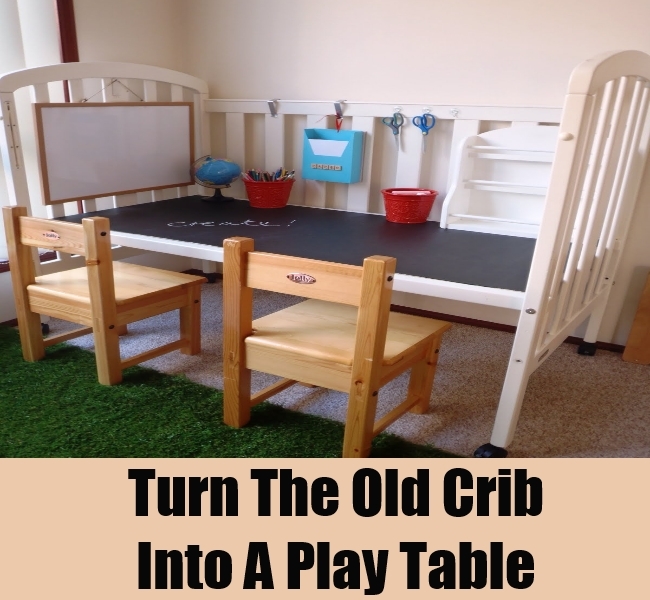 To turn the old crib into a play table for kids, all you have to do is remove a drop side and attach a board painted with blackboard paint to the mattress bed. You will get a wonderful table with chalkboard top for your kids. 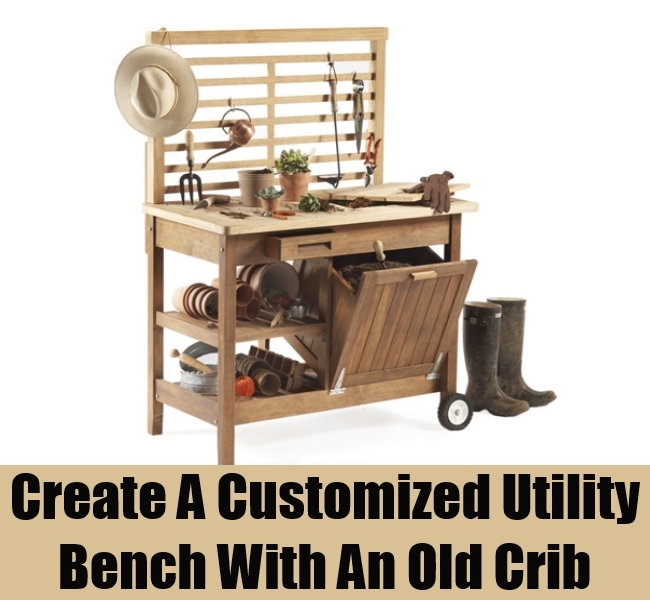 By using the rails as shelves and attaching a drawer beneath the mattress bed you can easily create a customized utility bench with an old crib. This is a versatile piece of furniture. You can use it for stashing your craft items, as a work desk and also as a study desk for older children. 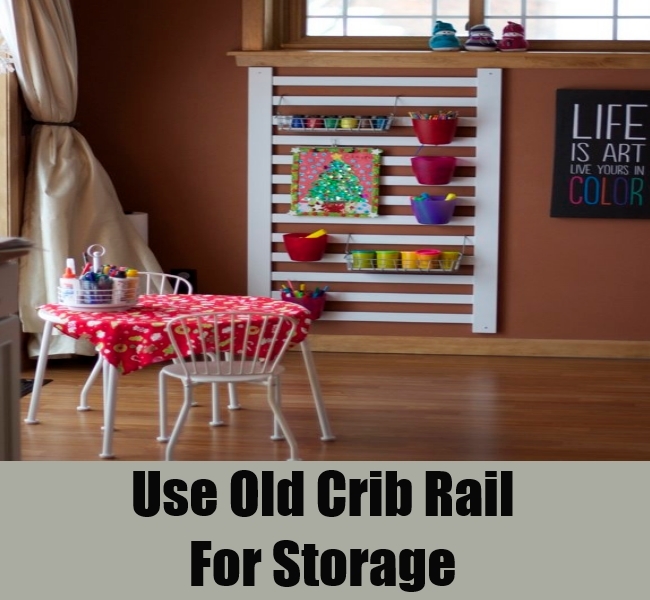 Consider repurposing the old crib rail and use it for holding your storage containers. Nail the crib rail to the wall and attach hooks to the bars for hanging small containers. 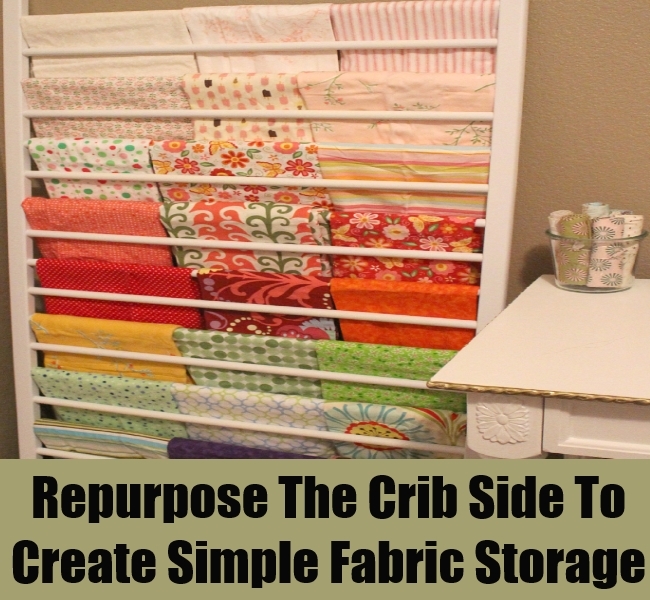 If there is not enough space in your wardrobe, you can repurpose the crib side to create simple fabric storage. This is an inexpensive DIY project. Simply fill in the holes on the crib rail with wood filler and spackling paste and paint the rail. Place the repurposed crib rail against the wall for holding your fabrics. 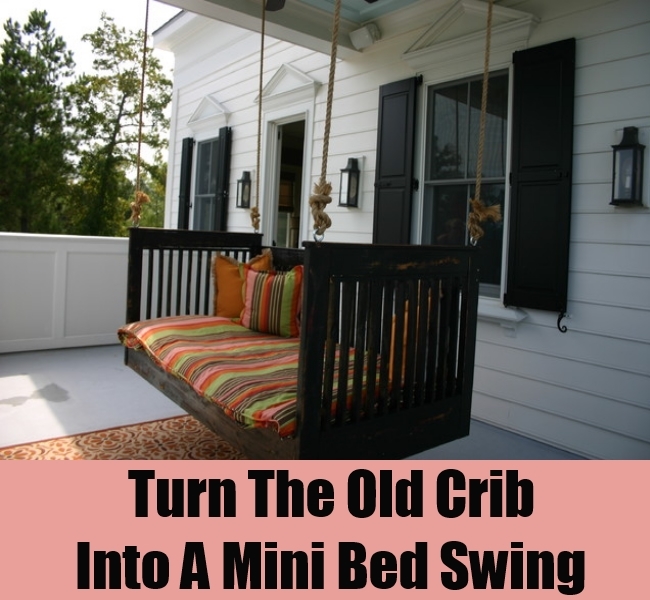 Turn the old crib into a mini bed swing for your kids. Remove the crib rail on one side, adjust the height of the mattress bed and hang the repurposed crib from the ceiling with the help of four sturdy ropes and you get a stunning bed swing for children. 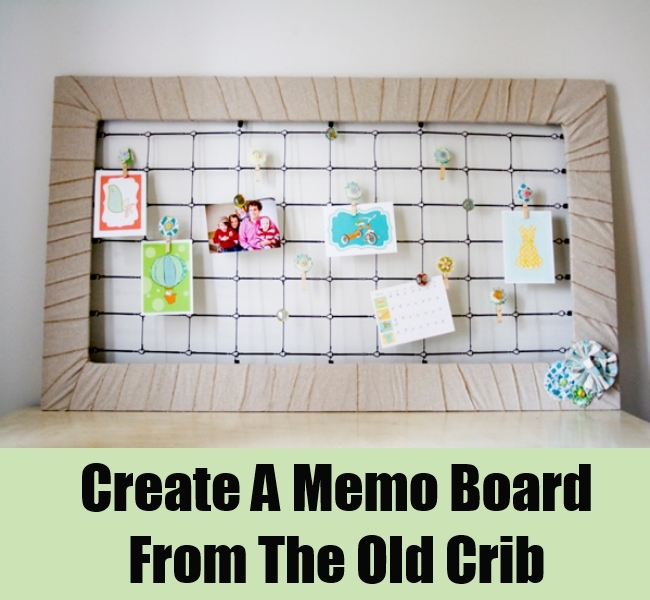 To create a simple memo board for your home office, disassemble the old crib. You will need the salvaged spring of the mattress and the frame of the cot for making the memo board. Fit the crib spring to the frame and use small clothespins to attach pictures, cards, invites and other small display items to the memo board. You can use the salvaged end pieces of an old cot to make a headboard for a bed. Screw the two pieces to form the headboard and attach it to the bed frame or simple lean it against the wall. 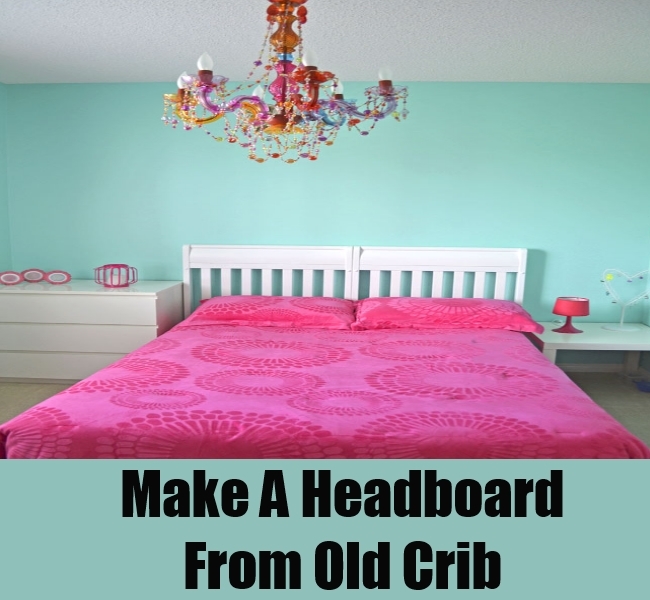 You will get a chic headboard without spending a dime. 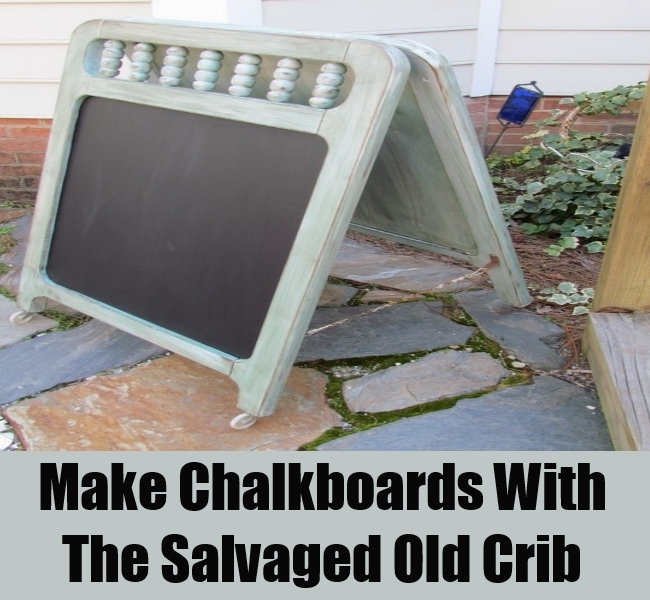 With the salvaged old crib ends you can make chalkboards for your kids. To turn the old cot into chalkboard, disassemble the crib, remove the bars from the crib sides and attach a board painted with blackboard paint to the salvaged frame. 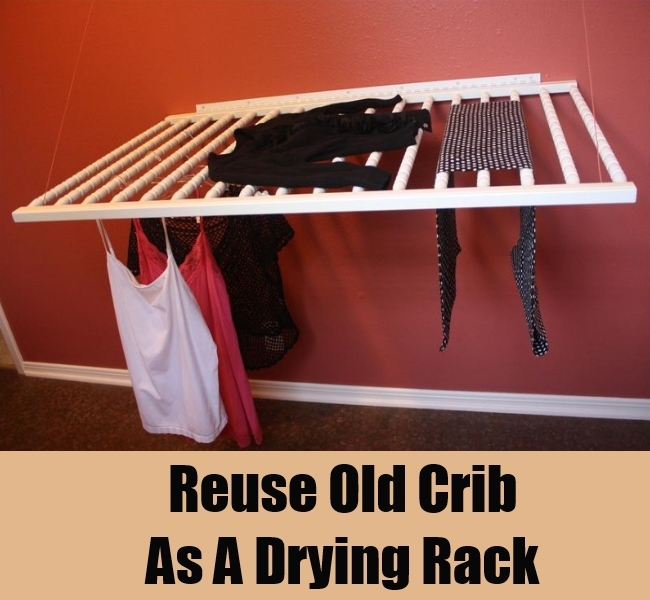 An easy way to reuse old crib is to use it as a drying rack for your laundry. Simply attach it to the wall and use the bars for hanging the wet clothes.